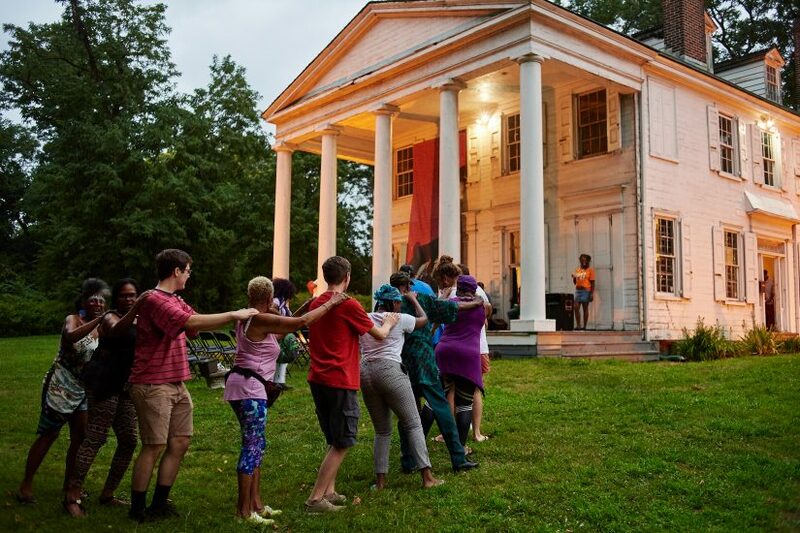 The Fairmount Park Conservancy is utilizing the arts to strengthen our organization’s mission and values, make our city’s parks relevant for a more diverse population of Philadelphians, and celebrate history, culture, and identity in reclaimed public spaces. 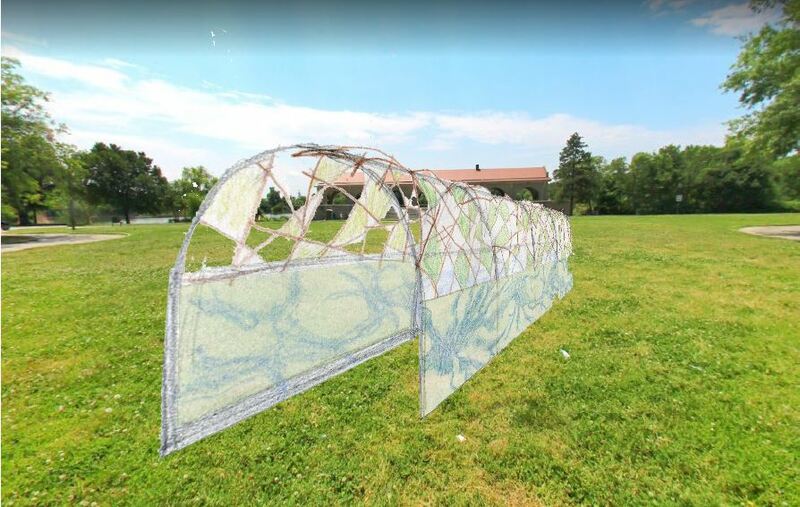 Following a successful one-year artist residency, the first of its kind in Fairmount Park, East Fairmount Park’s historic Hatfield House will be established as a community driven arts hub serving the Strawberry Mansion neighborhood. 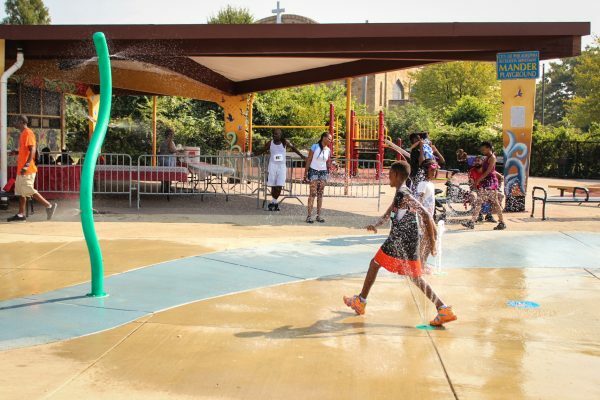 Fairmount Park Conservancy is working with the Strawberry Mansion community on a comprehensive design and engagement process for East Fairmount Park’s Mander Playground & Recreation Center. When Muhammad Ali wanted to challenge Joe Frazier, he came to the Boxers’ Trail because he knew that’s where he would find Frazier. Learn about the planned improvements that will honor boxers past, present, and future who train on East Farimount Park’s Boxers’ Trail. "Arts and culture are too often left out of community planning conversations. 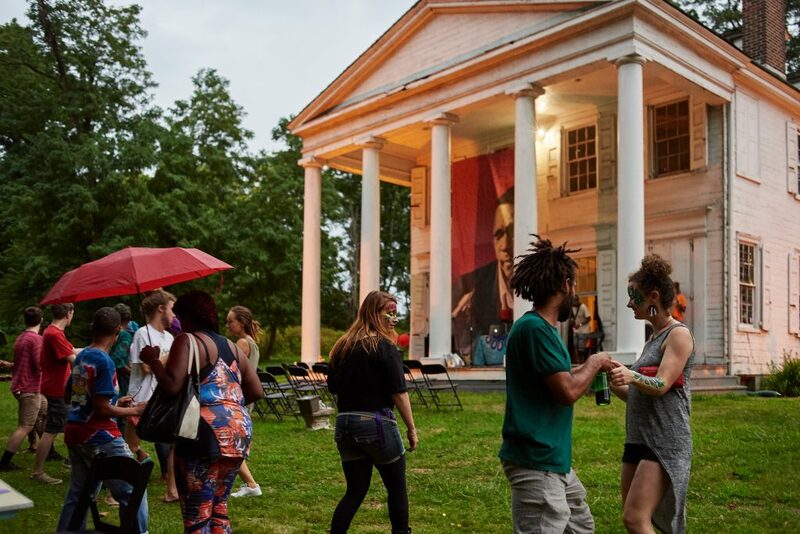 The Fairmount Park Conservancy is prepared to demonstrate the unique value that artists and arts organizations can bring to its civic life and economic development initiatives. They will serve as a national model for any place-based community development organization looking to work more comprehensively and inclusively to build a healthy, thriving community." Interested in learning more about arts and culture strategies for Philadelphia’s parks? 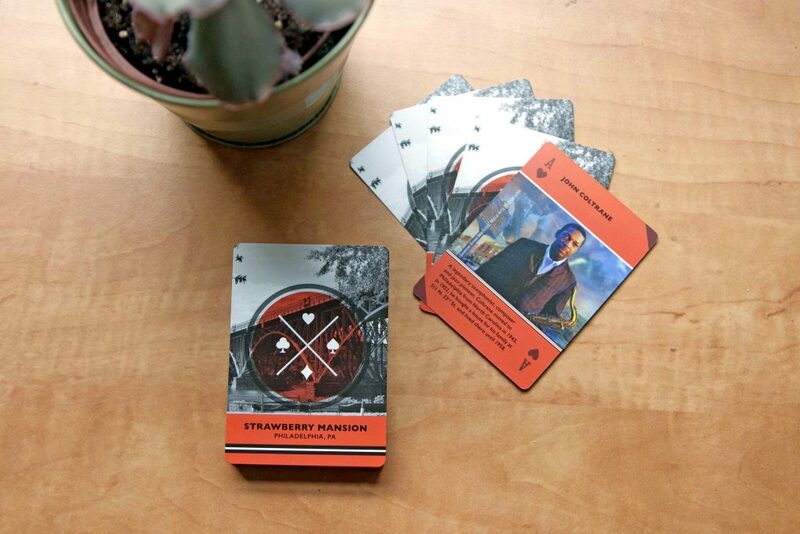 Curious about future programs and events?